Strikeforce Bound? 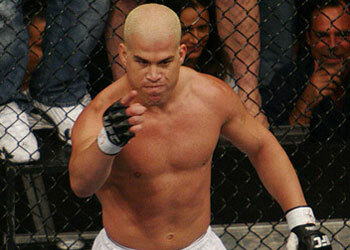 – It appears as though Tito Ortiz’ unemployment status will be coming to an end sooner rather than later. Strikeforce has emerged as the front-runner to sign the controversial fighter. Since his contract expired after his UFC 84 loss to Lyoto Machida last May, Ortiz has been one of the most sought after free agents in MMA. He has teetered-and-tawtered, but it appears he has finally decided on a new home. Although the 34-year-old remains one of the sports most imposing figures, it should be noted that he has gone 0-2-1 over his last three contests. And, it could be argued that he hasn’t won a “big” fight since he took a split decision from Forrest Griffin at UFC 59 in April of 2006.